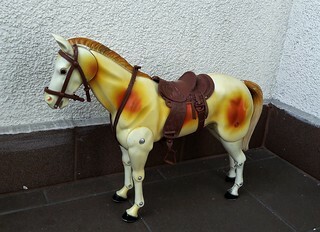 This is another second hand horse I bought. This time it's Scout, from Lone Ranger series by Gabriel. I hope I could use him as a Brienne's horse.